Contractors operating in Hawaii are subject to licensing requirements very similar to California contractors. The licensing board in Hawaii divides contractors and specialty contractors into three defined categories. This means that your licensing requirements are based on the industry or class that you primarily work in. Classification “A” – This classification consists of General Engineering Contractors that operate in classes like drainage, flood control, highways, tunnels, and sewer systems. You can determine if you are a class A contractor by visiting Hawaii’s Department of Commerce and Consumer Affairs. Classification “B” – The B classification is primarily made up of contractors that perform on structures that are built, to be built, or are being built. Classification “C” – The C classification consists of specialty contractors like painters, flooring contractors, window installation and repair, swimming pool contractors. 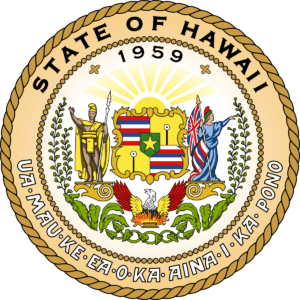 In the state of Hawaii, any person or business who offers to, holds themselves out as able to, or contractors to perform residential, commercial, or public works related construction, improvements or alterations, must be licensed by the state. 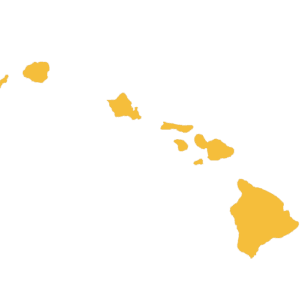 All persons or entities licensed in Hawaii must carry general liability insurance and workers’ compensation insurance unless specifically excluded. If required by the state licensing board, contractors must also post a surety bond prior to becoming licensed unless a waiver is obtained by the licensing board. The state of Hawaii licensing board requires all contractors (unless specifically excluded) to carry workers’ compensation insurance. This coverage will pay an employee’s medical expenses if they are injured or become ill from work-related activities. It’s important to understand that personal auto insurance typically excludes any claim that is business related. Having a commercial auto policy provides your business with higher liability limits and will cover any type of vehicle with no limit on the number of units or drivers. Your tools and equipment used at the jobsite are important to you and can be very expensive to repair or replace. Having “inland marine insurance” transfers the risk of damage or stolen tools and equipment to a highly-rated insurance company at an affordable price. Your surety bonds will become a very important part of your commercial insurance package. Although bonds are not technically insurance, they are a promise to pay to your customers and licensing board. Fairbanks Insurance Brokers can supply virtually any type of bond your business will need at very affordable rates.